Calm yourself with this relaxing Hemp CBD Gift Pack with 1,485 mg of CBD. 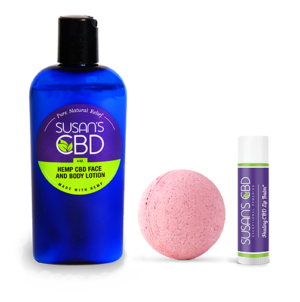 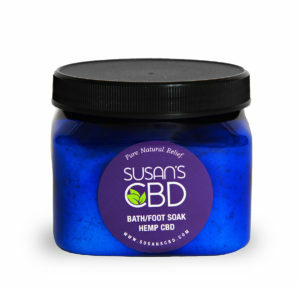 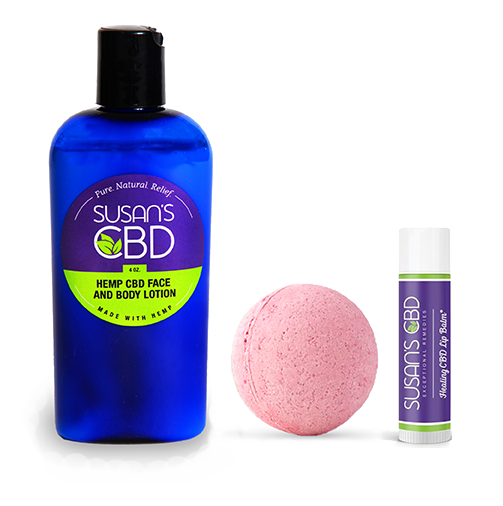 Contains a 4 oz CBD Face and Body Lotion (1,400 mg of CBD), a CBD Bath Bomb (75 mg of CBD) and a CBD Lip Balm (10 mg of CBD). 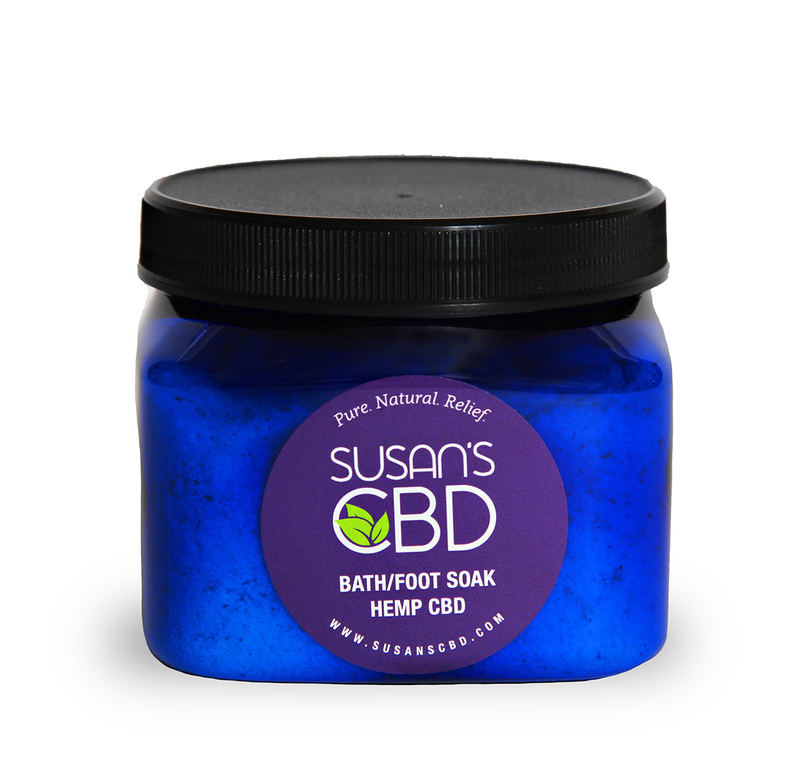 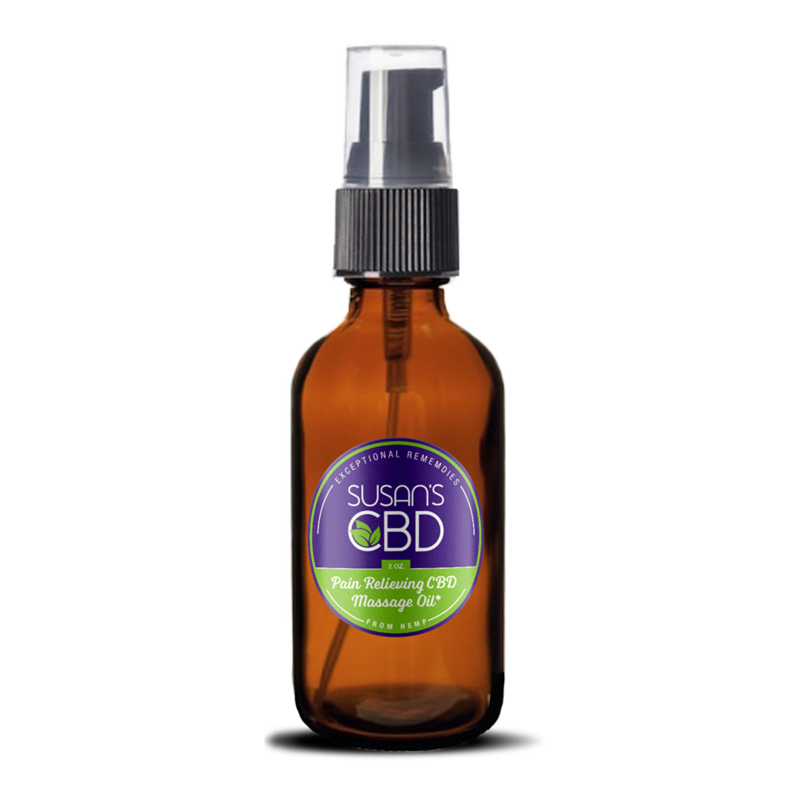 A silky smooth lotion packed with 1,400 mg of Hemp CBD, this skin friendly formula will soothe and calm your aches and pains. 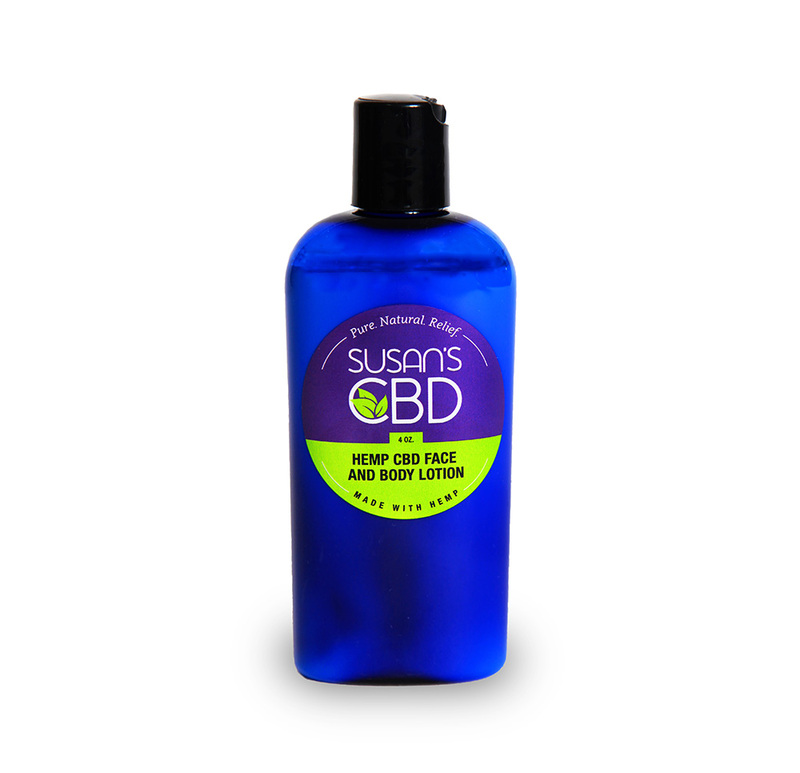 A 4 oz container, this lotion contains luscious Shea Butter, Avocado Oil and Sweet Almond Oil and is lightly scented.